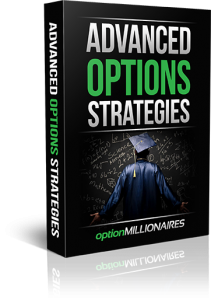 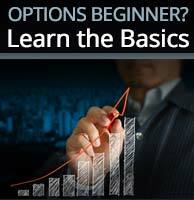 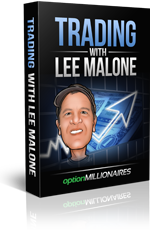 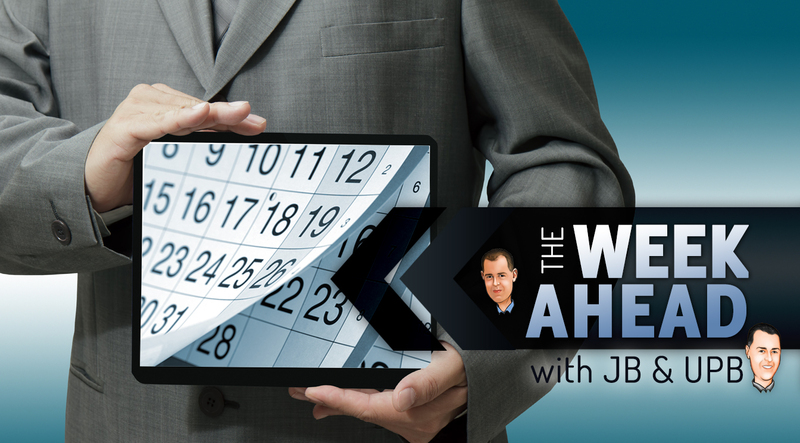 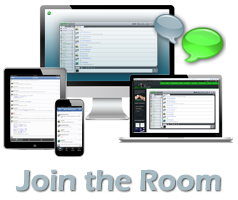 The Week Ahead Webinar May 25th, 2014 The Week Ahead Webinar with UPB and JB 5-25-14, 8.16 AM from OptionMillionaires on Vimeo. 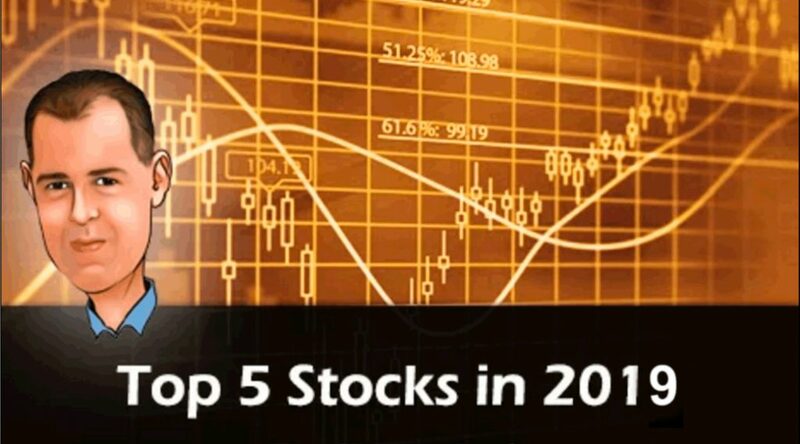 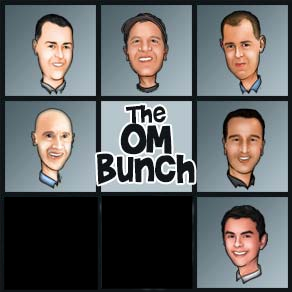 FacebookTwitterGoogle+LinkedInE-mail JimmyBob (Scott)has been trading equities for over 15 years, a majority of which were OTC micro-cap stocks. 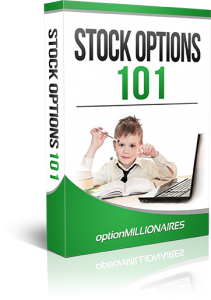 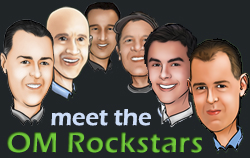 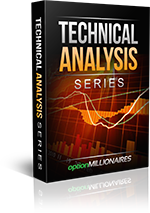 He started trading high risk stock options over the past 7 years, and has…Please subcribe to read more.